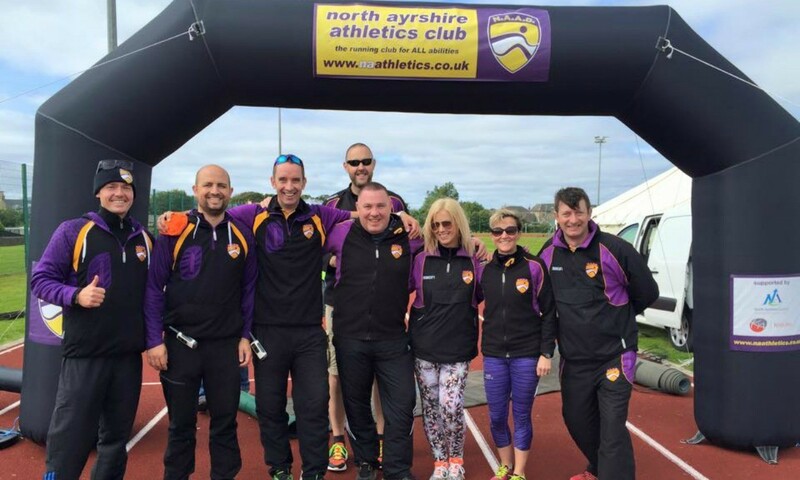 A relative newcomer to the athletics scene, North Ayrshire AC was formed as recently as 2009. Its creation coincided with the opening of a new school and accompanying all-weather track, in the Saltcoats area of North Ayrshire. 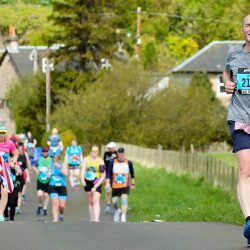 The club’s founding chairman, Bill Simpson, a stalwart of athletics in Ayrshire and current chairman of Ayrshire Harriers, saw that facility as a brilliant opportunity for the local community to get involved and so North Ayrshire was born. 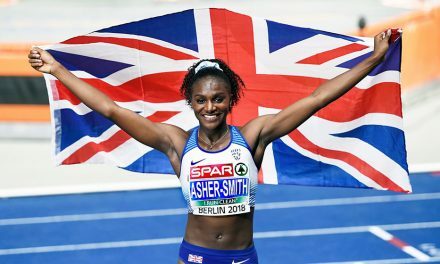 Initially the club comprised around 30 athletes but recently it has transformed into a modern, forward-thinking club with quadruple that membership. Main club nights take place at the track every Monday and Thursday from 6-7.30pm. The club also run groups each Sunday for children aged 3-4 and aged 5-6. 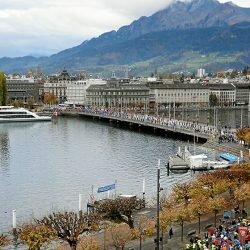 Event-specific squads meet on Sundays from 10am-12pm. Kenny Morgan heads the throws and Derek Fulton takes charge of the sprint group. Middle distance is covered by Paul Brennan and Alan Donachy with a development squad led by Blair Pettigrew and Michael Murray. 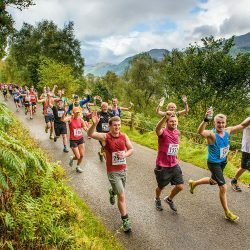 In 2015 the club decided to get involved with league competitions for the first time and now compete in the Central and South of Scotland Athletics League. They finished a respectable third in their debut season. 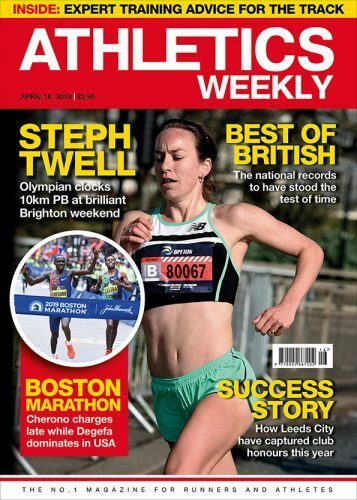 Senior club athlete Sharon Law was selected for Great Britain in the International Association of Ultra Runners 24 Hour World Championships in Turin last April. 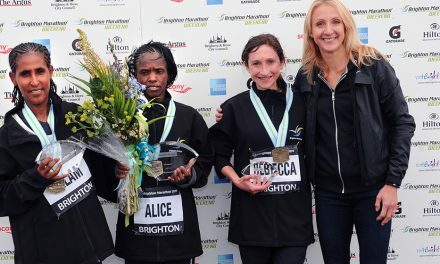 She previously claimed bronze in the 24-hour European Championships, covering a staggering distance of 226.107km. Ellie Fulton, Holly Morgan and Sandro Paparakis have competed for Scotland at junior level and at the Celtic Games earlier this year. Fulton won the Scottish Schools javelin title and narrowly missed out on a spot at the Commonwealth Youth Games in Samoa in 2015. 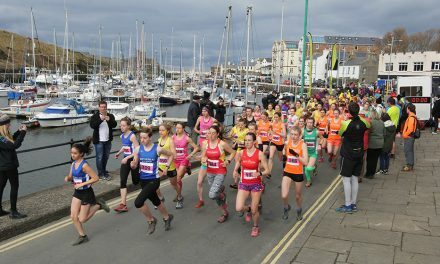 The club hosted its first race – a 10km on a scenic route along Ardrossan and Saltcoats promenade before looping around Auchenharvie Golf Course – last September, with more than 650 entrants. 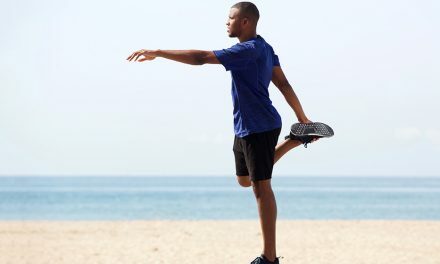 The club recently launched a ‘10 weeks to 10k’ initiative to encourage complete beginners to start running. NAAC also runs a ‘club access’ programme, a pay-as-you-go class for children aged 7-13 provided by a team of qualified coaches. The sessions cost £2.50 and are held on Mondays from 4.30pm. 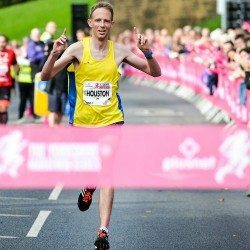 A JogScotland group operates from the club on Tuesday evenings where qualified coaches work together on developing runners’ personal goals with the outlook of improving general fitness. 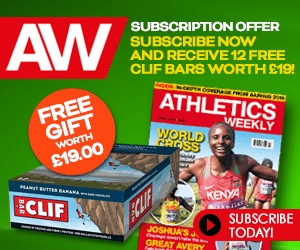 Each block of 12-weeks is open to runners of all abilities from the age of 16 upwards. Fees: Seniors – £25; junior – £20 annually, monthly training fee of £15. Club colours: Black vest with purple and yellow sides.